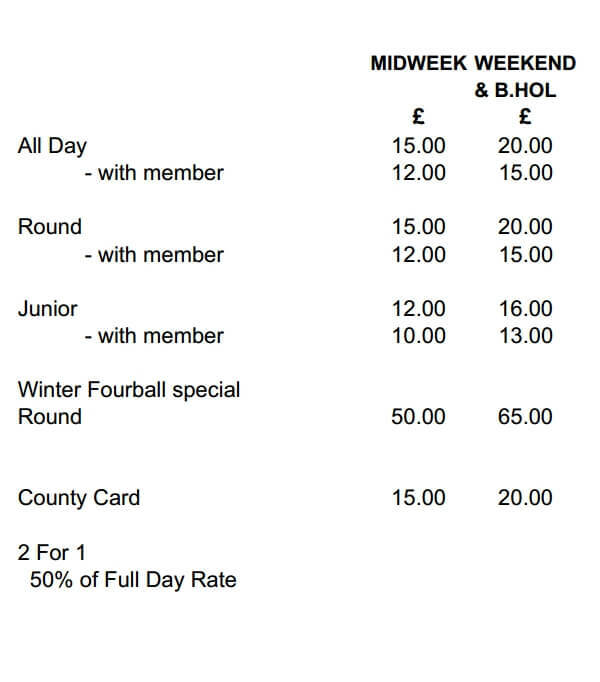 Please note, Groups of 8 or more are classed as a visiting party and may be entitled to a discounted rate. A range of attractive packages are available. 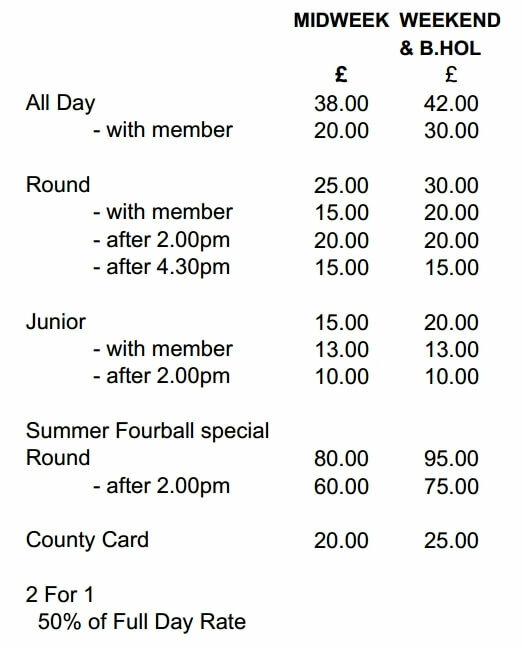 Tee- times for individual visitors can be booked on-line via www.bedalegolfclub.com or by telephoning the office on 01677 422451.